The Asiatic daylily is a member of the spiderwort family and is characterized by its distinctive blue flower. It is sometimes referred to as a Wander Jew plant. This annual can become invasive. This is a guide about growing Asiatic Dayflower (Commelina communis). I have these spring up all the time in my yard, they are shade loving and they grow very lanky and tall. I always bring them in and root them and transplant them so I have them all the time in the yard. They close at night. In the buds, there are little balls that are the flowers. My mom calls them "wandering jew". I've several in my yard. 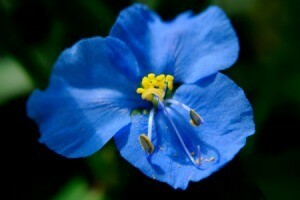 That's a dayflower, probably Commelina communis, but there are many species. Taxonomists have the task of naming, describing and classifying organisms and includes all plants, animals, and microorganisms of the world. Plant taxonomists are often in disagreement as to where a particular plant belongs. Couple that with most any plant being given several common names; you can call a plant anything you want and be correct, even if you're wrong. The flower I photographed this morning is the Asiatic dayflower. It originates from Asia and made it's way into the States by way of Florida. 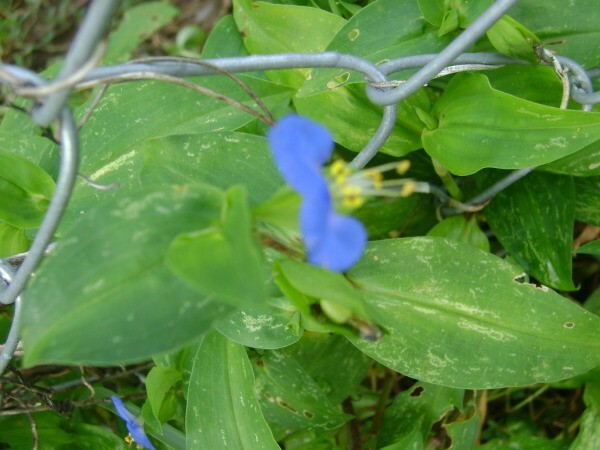 The proper botanical name for this plant is Commelina communis. Many plants have been given the common name 'Wandering Jew'. 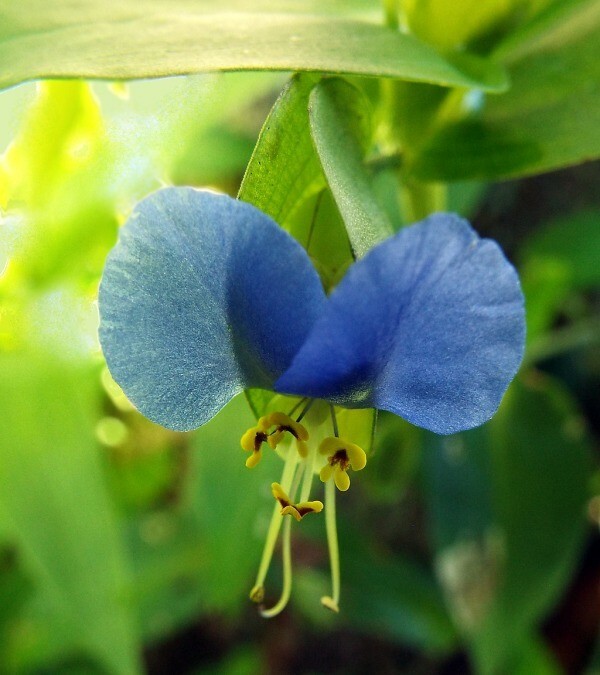 Commelina communis, at least where I grew up, was yet another plant to be given this name.